Both hearing screening (EHDI) and heart screening (CCHD) require the use of specialized equipment. For hearing screening the equipment utilizes auditory brainstem response or otoacoustic emission technology. For heart screening a pulse oximeter is used. There are many manufacturers of these types of equipment. The equipment collects data from the baby. This data is then evaluated by algorithms and a pass or refer is determined. The data or results from this equipment needs to be connected to that baby’s medical record. The state department of health/ministry of health also needs the information to ensure that any baby who does not pass the screening receives follow-up care. OZ Systems eliminates manual entry and human interpretation of the results. When a human has to transpose results from one piece of equipment to the next, errors do occur. A passed screening result that is accidentally marked as a refer causes the family undue stress. But worse, a referred result that is mistakenly marked as a pass can delay intervention for the baby. In the case of CCHD wrong screening results could result in death. Eliminating manual entry of results and electronically capturing them greatly increases accuracy and ultimately improves patient care. OZ provides the best solution by interfacing to many manufacturers’ equipment. 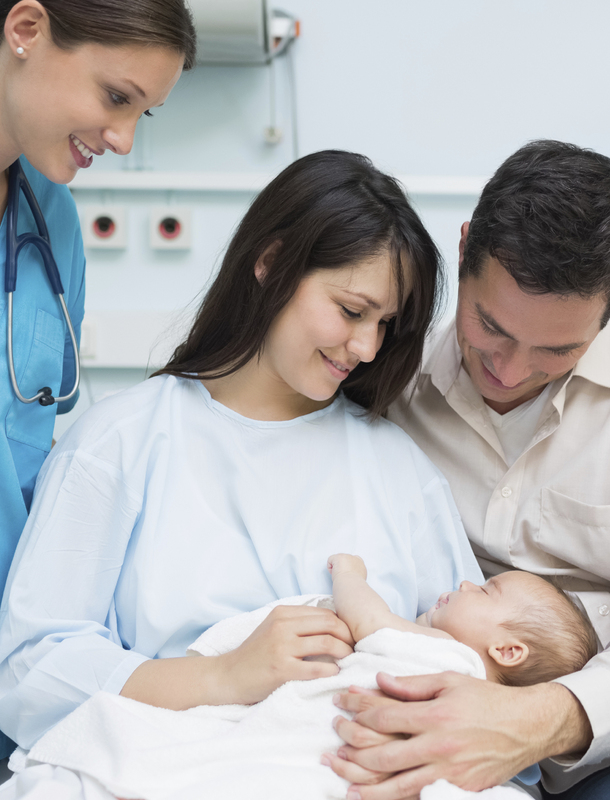 The whole reason for newborn screening is identifying the babies who need follow-up. Accurate and timely results are essential to timely newborn care. With all newborn screenings, there is a critical window of opportunity to change a baby’s future and prevent life-lasting disability or death. OZ Systems creates solutions to provide care within that window of opportunity.